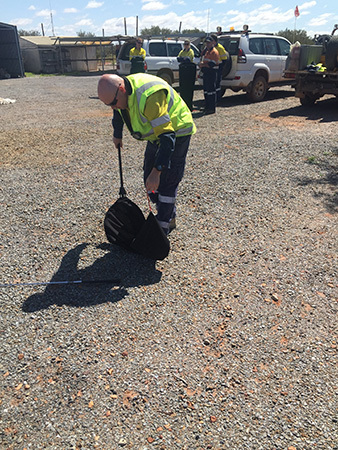 At Snake Catchers Adelaide we specialise in industry training with a strong emphasis in the mining sector. 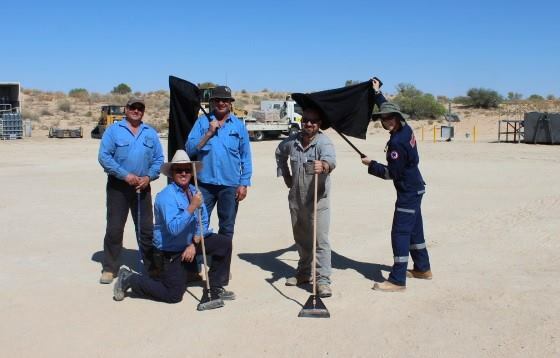 Mining sites all over Australia do have the issue of having venomous snakes enter into their site boundaries. This is why it is a necessity to know how to overcome this if the need arises. Having crew members available on every shift that are trained in venomous snake handling is plus for your company and the safety of all employees. 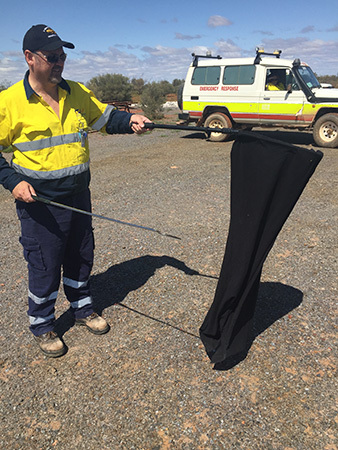 Here at Snake Catchers Adelaide we have strong background knowledge of the industry and have trained many companies all over Australia. Our focus is of the safety of the catcher and for he/she to perform tasks to the best of their ability with safety always at the forefront and are trained with a hands off approach. Professionally trained Snake Catchers and Trainers are able to come on site to train employees or for them to come to us. 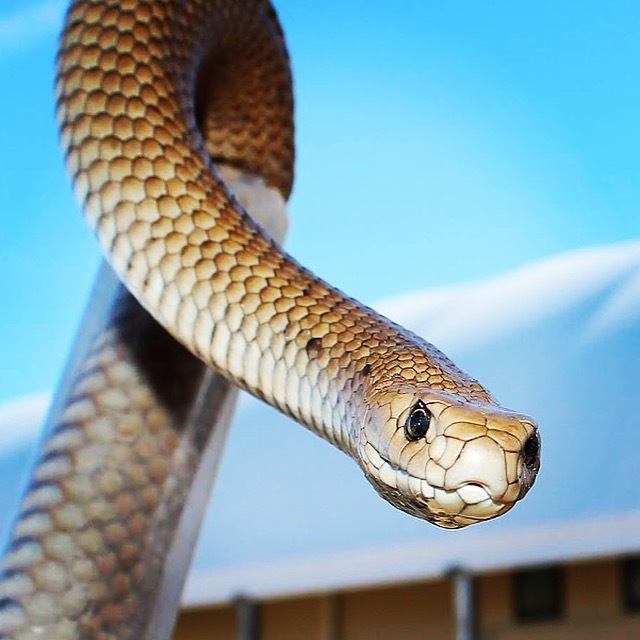 What we cover – Snake Behaviour and Awareness Training, Venomous Snake Catching & Relocation Training for onsite removals, Snake bite symptoms and Initial Fist Aid for snake bite. Each person passing the course will receive a certificate from Snake Catchers Adelaide in reference to the above requirements. If you would like to enquire or make a booking please email us at enquiries@snakecatchersadelaide.com.au with your companies requirements.